Forget the guinea pig. How about adopting a 1,500-pound dairy cow for your classroom mascot? Don’t worry about finding a pen big enough to hold her. The photos and stories we’ll send you about her life on the farm will make her “come alive” for your students! 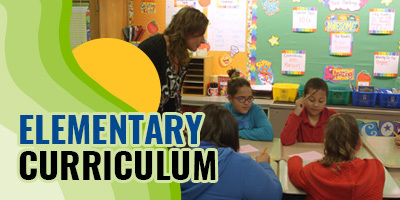 Here is an opportunity to use the “Discover Dairy” Lesson Series to create a year-long discovery for your students to explore where their food comes from. Once you complete and submit the enrollment form below, your classroom will be registered to “Adopt a Cow.” Registrations for each academic year are due by October 10th, and you’ll receive your introductory kit with details about your cow in November. You’ll find out what her name is, when her birthday is, where she lives and how the farmer takes care of her. We’ll also send photos of the cow, bookmarks and activity sheets for the students, and a poster to hang up. Then, in January and March, you’ll receive updates about your dairy cow and the dairy farm where she lives. 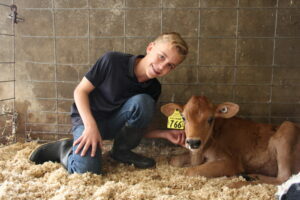 At the conclusion of the program, you will have the chance to chat live with your adopted calf! Each update will include suggestions on components of “Discover Dairy” that you can incorporate into your classroom to learn more about the dairy farm. 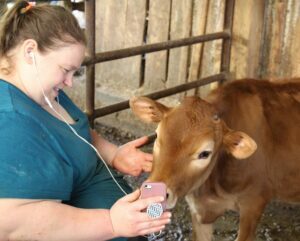 You’ll also receive more photos and stories about your cow and how she is growing on the farm where she lives. 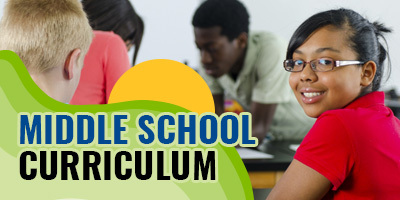 After reading the update, you and your students can e-mail questions back to us about the cow and her lifecycle. We’ll keep you posted on her progress. It’s just one more way to “Discover Dairy” in your classroom! Discover Dairy is an initiative of the American Dairy Association North East, Center for Dairy Excellence, Midwest Dairy Council and the Pennsylvania Dairy Promotion Program, and, funded in part by the Center for Dairy Excellence Foundation of Pennsylvania.